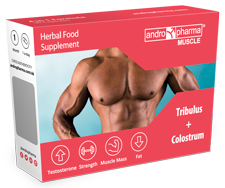 Andropharma has developed a set of male supplements in order to satisfy our customers’ needs. 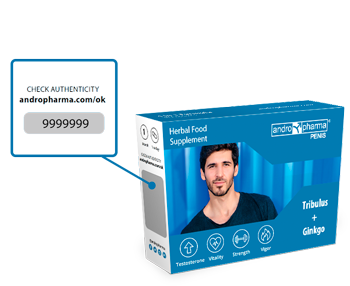 Patients worldwide allow us to discover new formulas to improve and enhance our patients’ wellbeing. 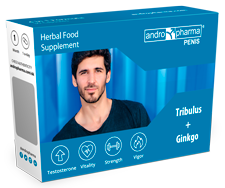 Use Andropharma herbal libido booster to increase sexual desire and achieve long lasting erections. 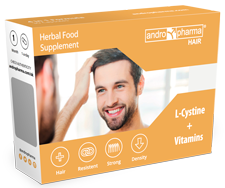 An Andropharma nutritional supplement can reduce hair loss and obtain healthier and shinier hair. 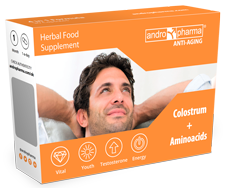 Andropharma Anti-aging is the most effective solution to stay young forever. Manufactured in Europe by the most advanced labs. 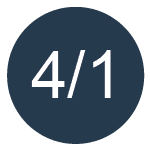 Full online medical support throughout the entire treatment. 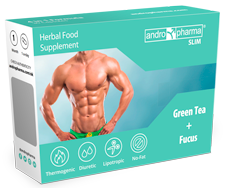 Andropharma has the GMP certificate of Good Manufacturing Practices for the Andropharma supplements.